Teaching and education have long been highly valued in my family. Both my parents were college professors and I loved school so much that I spent a very long time there and left with a PhD in physics. I still love learning and am happiest when I am growing. As a dog agility instructor, I love to see that same growth in my agility students and their dogs. Dog training provides the unique perspective in that I get to watch it happen for both members of the team: the dog and the handler. Sometimes it happens for one of them before the other, but once both the dog and handler “get it”, it is a beautiful dance to watch. One of the great things about teaching is that I also learn from my students! Each agility team presents their own history and way of doing things and these things add to my own knowledge. 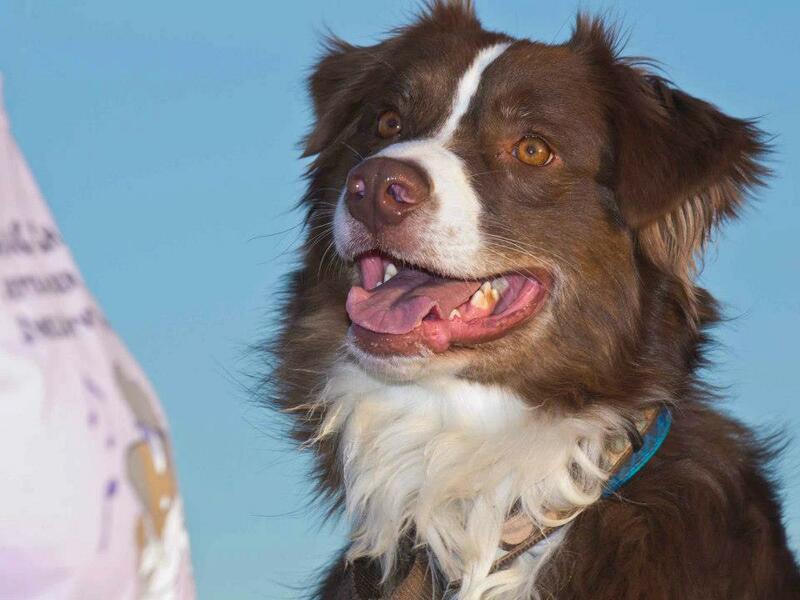 I do my best to bring out the best in each dog agility team. And I try to do that while making it fun for both the dog and the handler. If the team is having fun, they are more likely to embrace what they are learning and the learning process becomes easier to them. I also try to create a supportive, friendly environment so that students aren’t afraid to try new things or make mistakes. Mistakes are a very necessary part to learning and they should be embraced as information about where a team is in the learning process and what direction might be best. If students are afraid to make mistakes, it prevents them from trying something new – or even improving upon what they already know – and thus hampers the learning process. 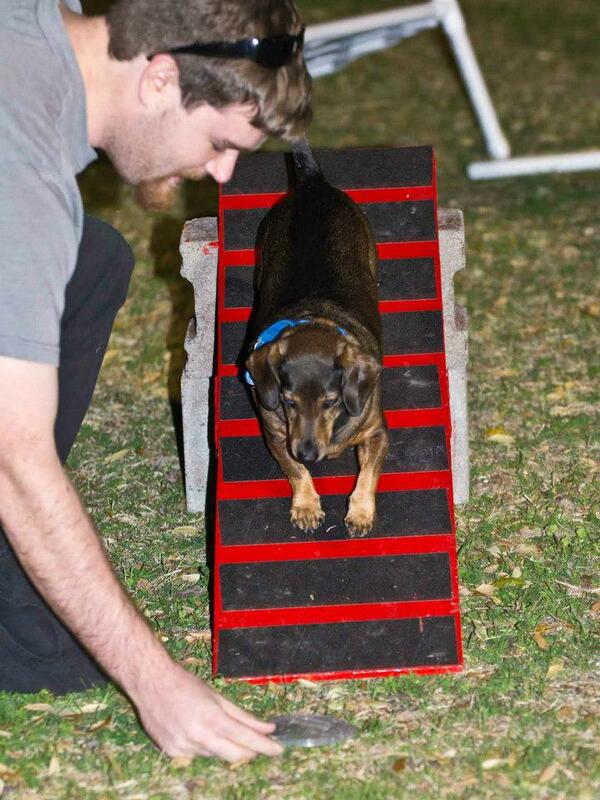 As a dog agility instructor, I do my best to stay current with the latest information regarding training techniques and to sift through and provide that information for each team to the best of my ability. My students are encouraged to ask questions about their training. I do my best to explain to them why we are doing what we are doing since it may not be obvious to them at their current stage in the learning process. I also try to push them so they are always challenged. The worst thing is for a student to become bored because then the learning process stagnates. I am very proud of my current students and I deeply regret that I didn’t take videos of them when they first began so they can see how far they have come. Perhaps it is something I will do with a future group.